Don’t let the ubiquitous drizzle fool you. The summer is here, and for many of us that means garden parties, barbecues and sipping wine in the company of friends while bathed in the amber glow of the setting sun. Summer can be a great time to escape the dreary confines of the home and office and spend quality time with friends in your own little slice of the great outdoors. But for many of us, this also means facing the dread confrontation with a wildly overgrown garden that you’ve put off since last October. 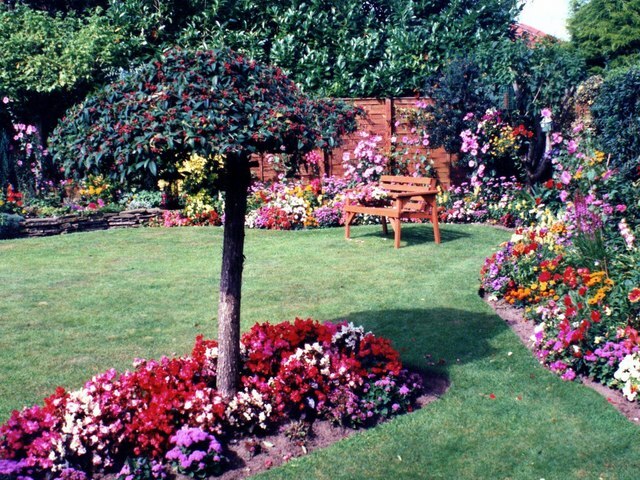 It’s time to give your garden a makeover, and chalk up a nice bit of extra equity on your property into the bargain. Here’s how! Driveways and paths are high maintenance and need to be perfectly manicured and maintained regularly to look neat and tidy. Keeping up with this is not how you want to spend your summer months. Fortunately, block paving for driveways and paths is an elegant solution for keeping them neat and tidy all year round. With a range of colours, styles and materials to suit traditional and contemporary tastes they’re a great way to tie the look of your garden together while adding value and appeal to your property. A weed proof membrane is usually applied underneath the blocks, and well maintained drives rarely see weeds. Should you get sprouts between slabs, there are a range of cheap products on the market to kill them dead and ensure that they don’t come back. 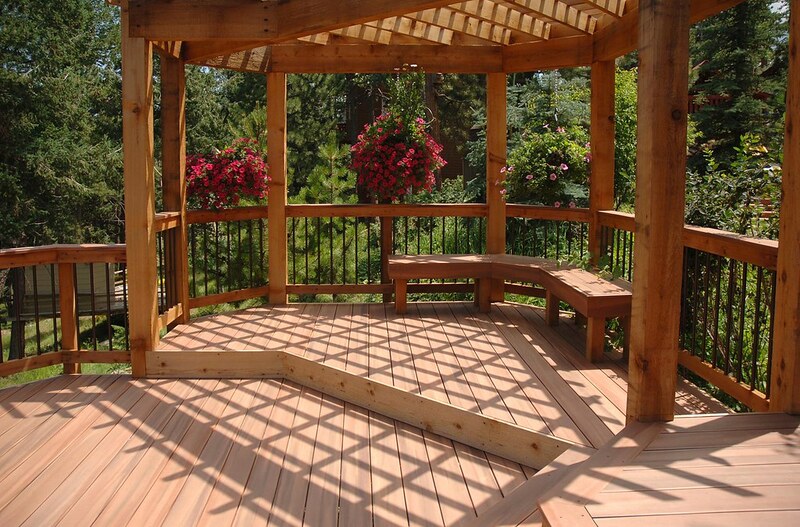 Decking is also a great way of giving your garden a neat appearance that’s easy to maintain. It’s also surprisingly easy to install, as well. It’s an excellent way of compartmentalising the garden and establishing areas for rest and areas for play that adds texture and warmth to your garden. While many prefer hard terraces and patios, to our mind there’s no substitute for the comfort, ambience and warmth afforded by decking. It’s also much easier than a patio to modify or expand, with a range of textures, colours and finishes to suit all tastes. A garden has so much more character and charm when it also has at least one tree. Not only do they enhance your garden’s aesthetic, they significantly increase your enjoyment of said garden. Whether it’s marking the seasons by watching the leaves change, enjoying the singing and play of birds who make it their temporary homes or trying not to chew off your fingernails as your kids concoct increasingly elaborate ways to break their necks while climbing it, you’ve always got something to enjoy when you have a tree. You can buy sustainable trees from The Woodland Trust. Maybe this won’t add any monetary value to your property but keeping your lawn well maintained will not only make your garden a fun place to spend time and turn the heads of your neighbours, it also makes your property much easier to sell if you happen to be on the market. We recommend mowing twice a week in summer and once a week in spring and autumn.